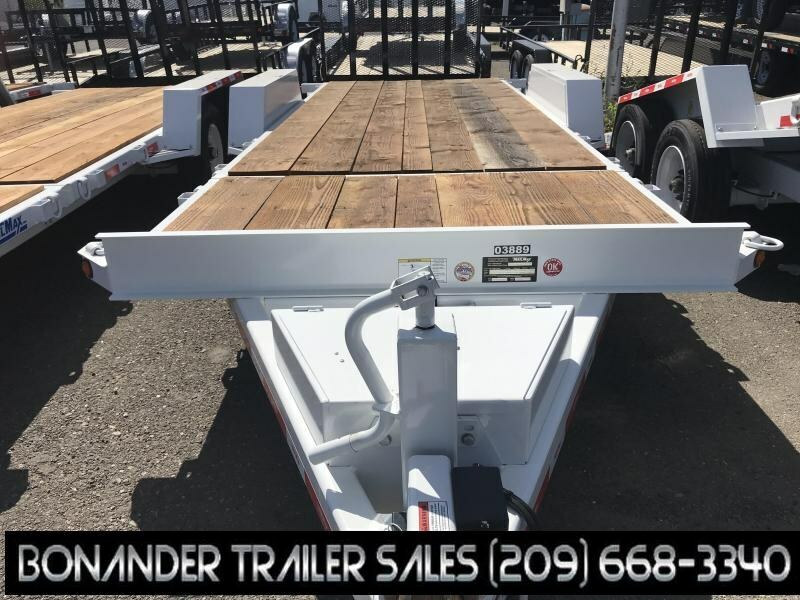 We would like to welcome you to Bonander Trailer Sales of California. 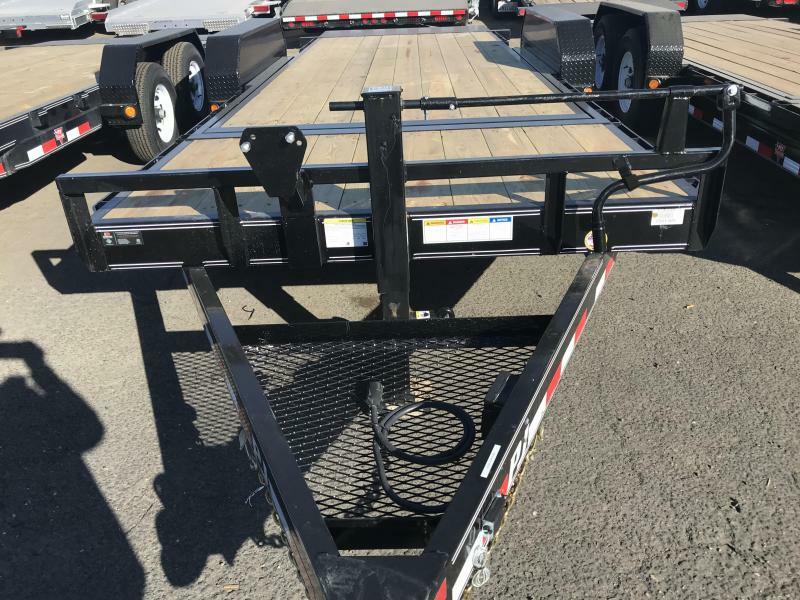 Whether you're a first time buyer or one of our repeat clients we have the trailer for you. 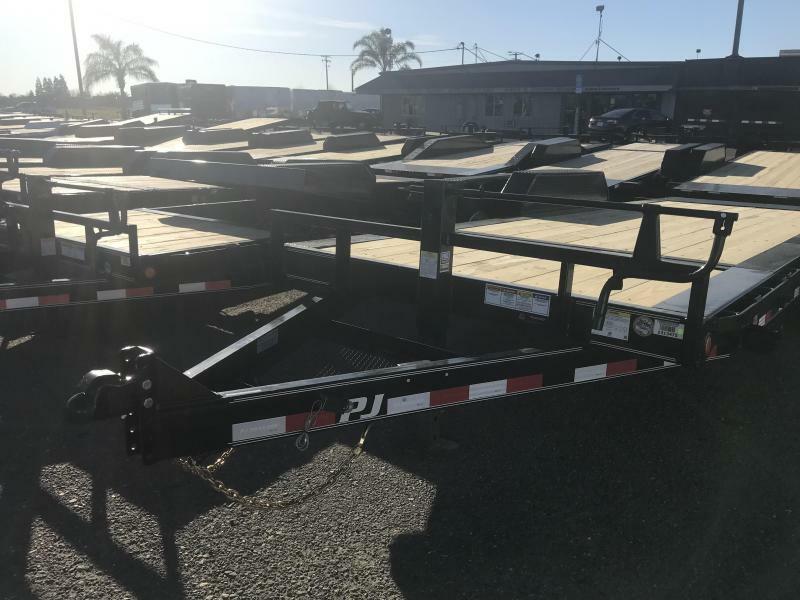 We are a one-stop shopping dealership covering selection, finance, service, manufacturing, and warranties. 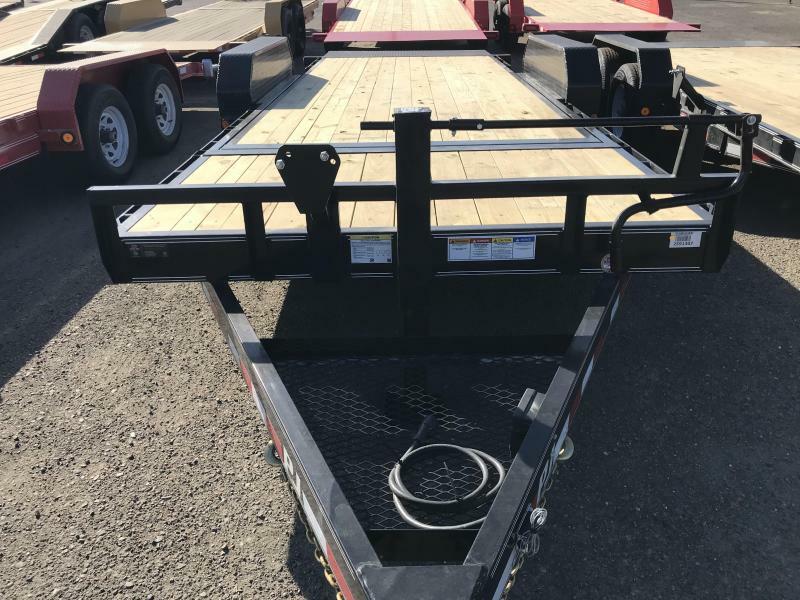 With our three locations in Bakersfield, Turlock, and Merced wherever you are in California, we have you covered. 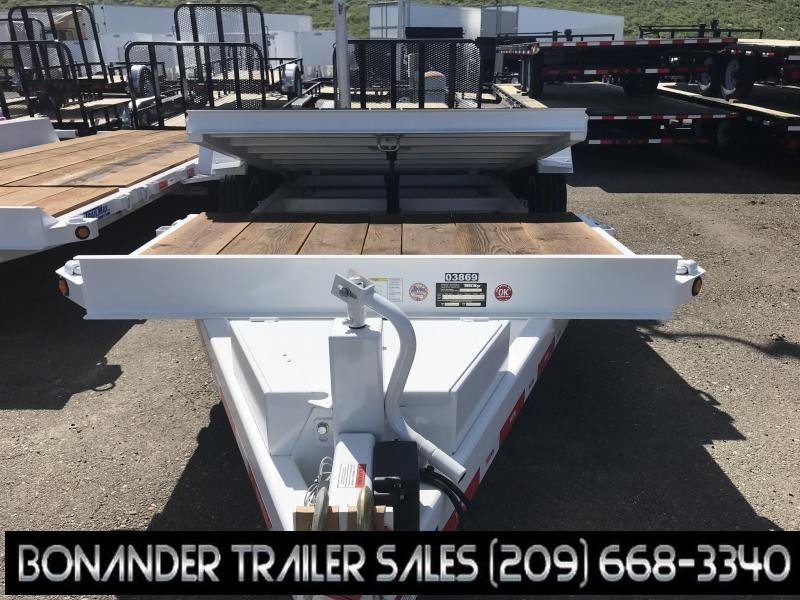 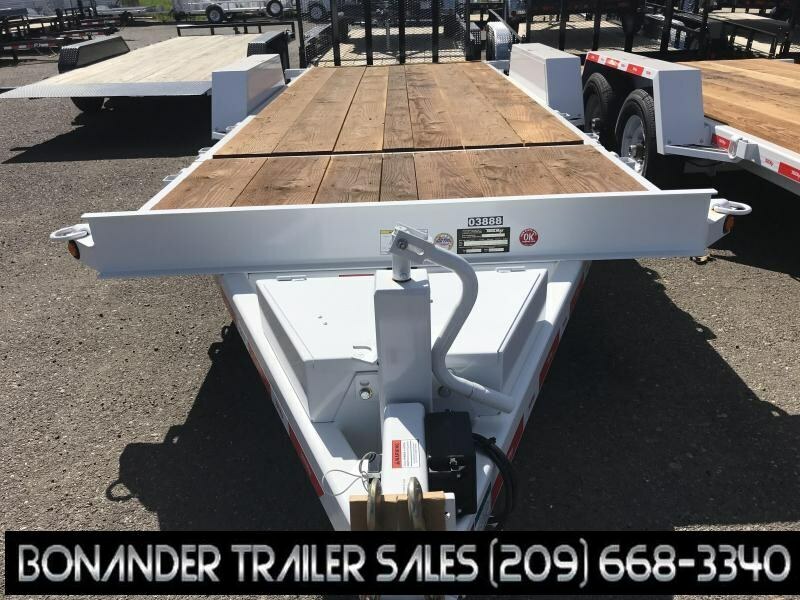 One trip to Bonander Trailer Sales and you will see what makes our dealership truly exceptional. 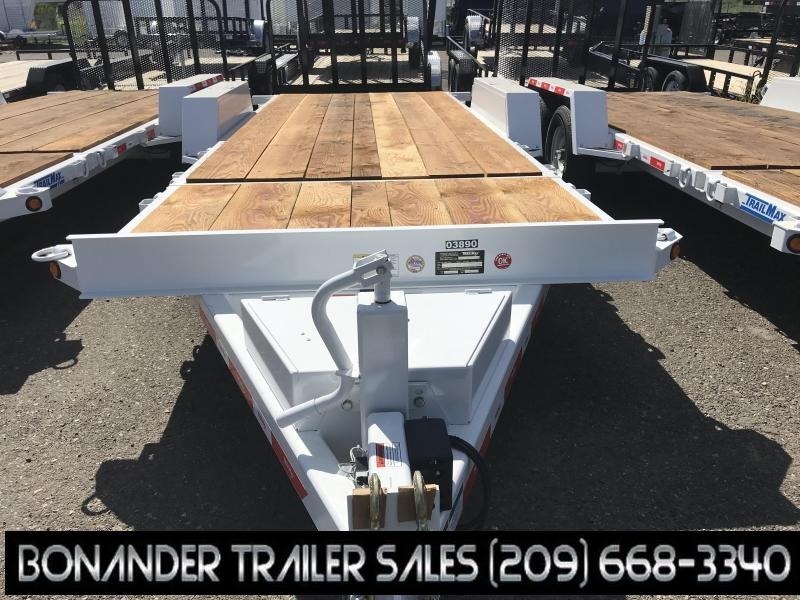 As you make your trailer decisions remember that through exceptional service we hope to be your dealership of choice.